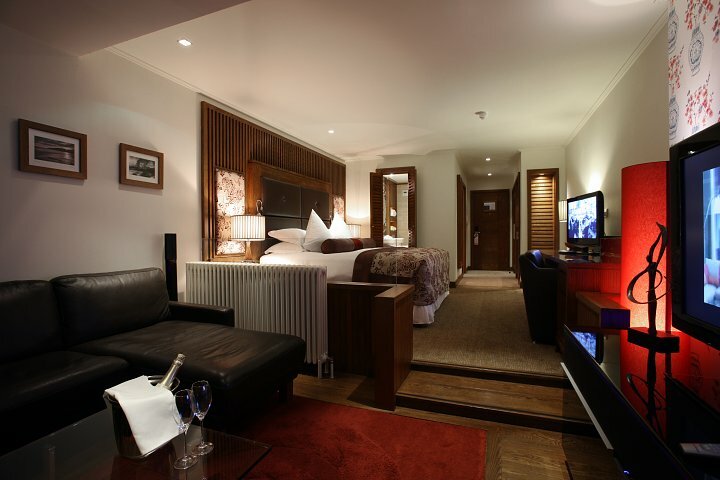 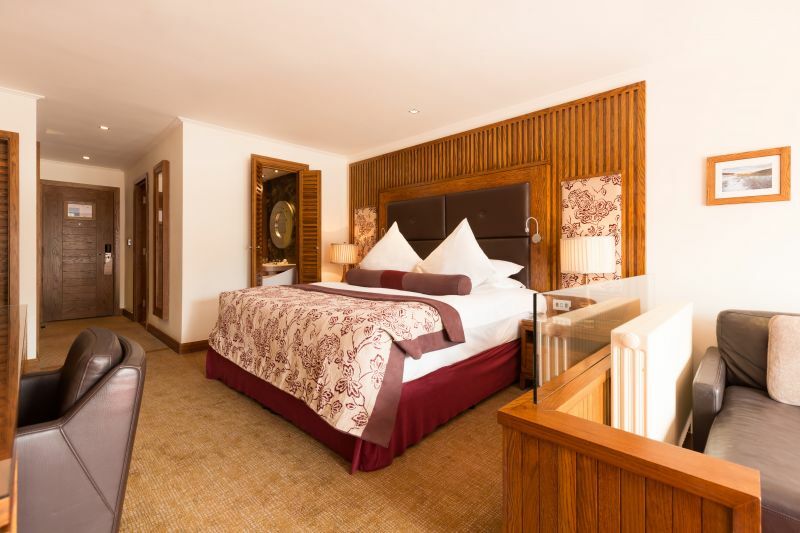 This leading Resort is home to 74 luxurious guestrooms, a selection of restaurants and bars, including the 2 AA Rosette River Room, an award-winning Spa with an inimitable Thermal Spa experience and extensive conference and banqueting facilities. 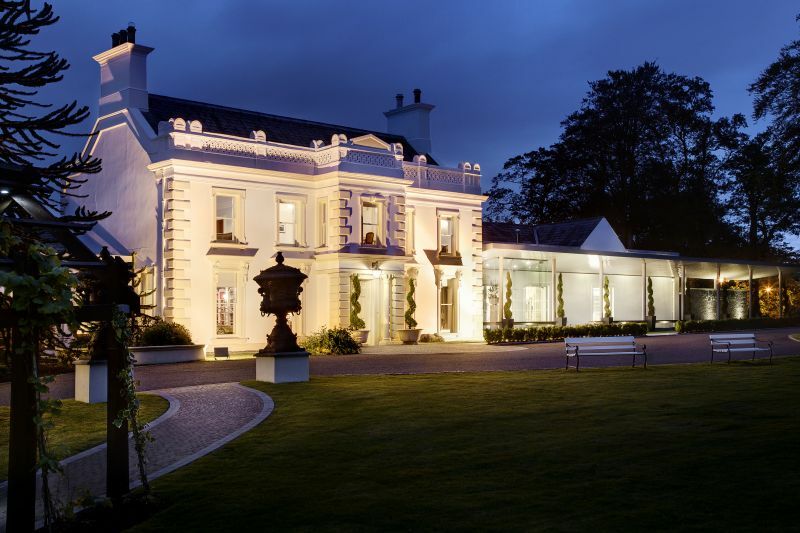 Northern Ireland’s Premier luxury Hotel and Spa situated only 30 minutes from Belfast is the perfect location to relax and get away from it all. 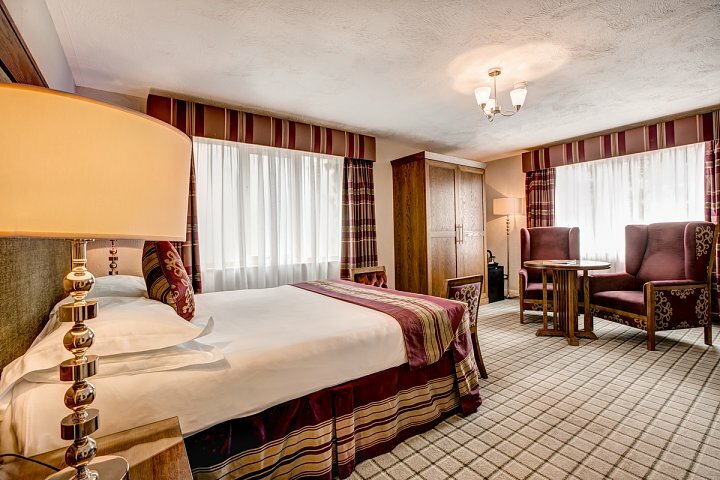 With luxurious facilities to enjoy and our renowned warm welcome, Galgorm is the perfect escape. 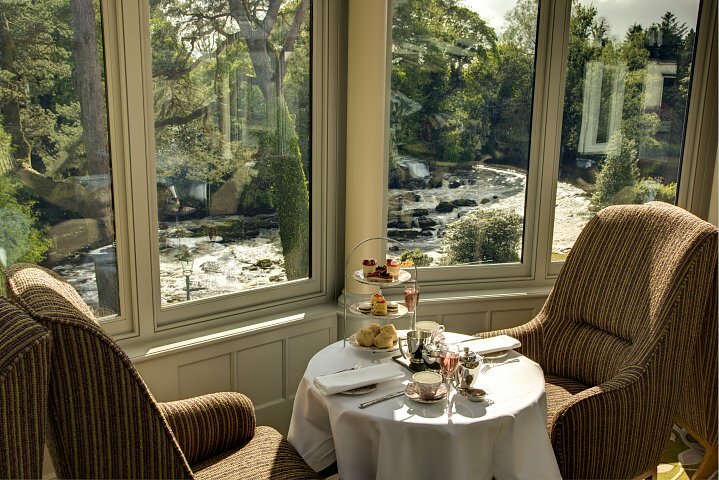 Restaurants: There are three onsite restaurants to cater for all tastes; the 2AA Rosette River Room Restaurant & Conservatory, the lively Gillies Bar & Grill and contemporary Italian, Fratelli.